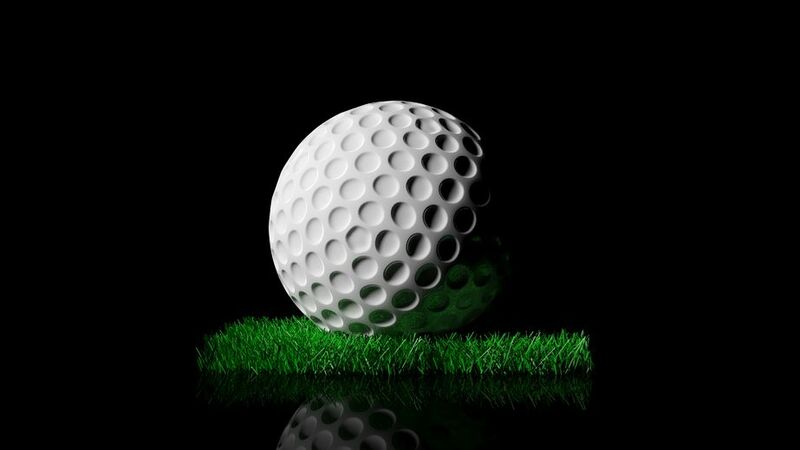 The 2018 Men’s Open will be held on July 28th and 29th. 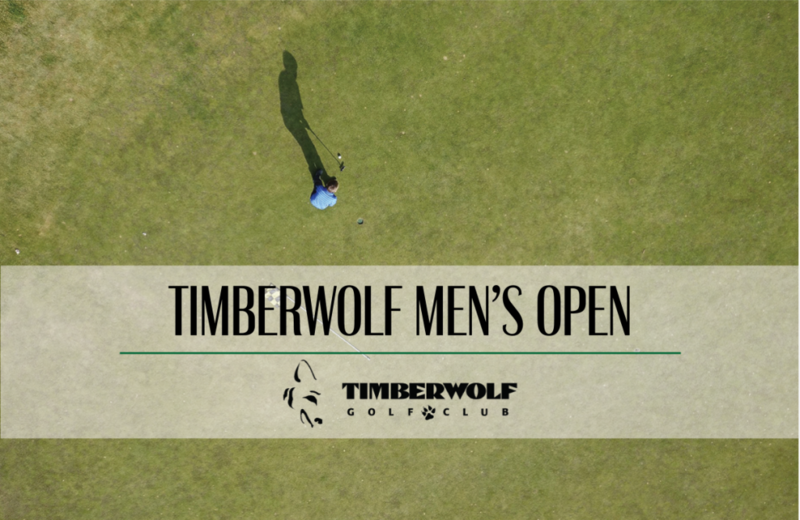 This event is open to Timberwolf members, Golf Sudbury members and public players. The 2018 Molson Mixed will be held on August 10th, 11th and 12th . This event is open to Timberwolf members, Golf Sudbury members and public players. The 2018 Club Championship will be held on August 18th and 19th . This event is open to Timberwolf members/flex members ONLY. The 2018 Senior Open will be held on August 27th. 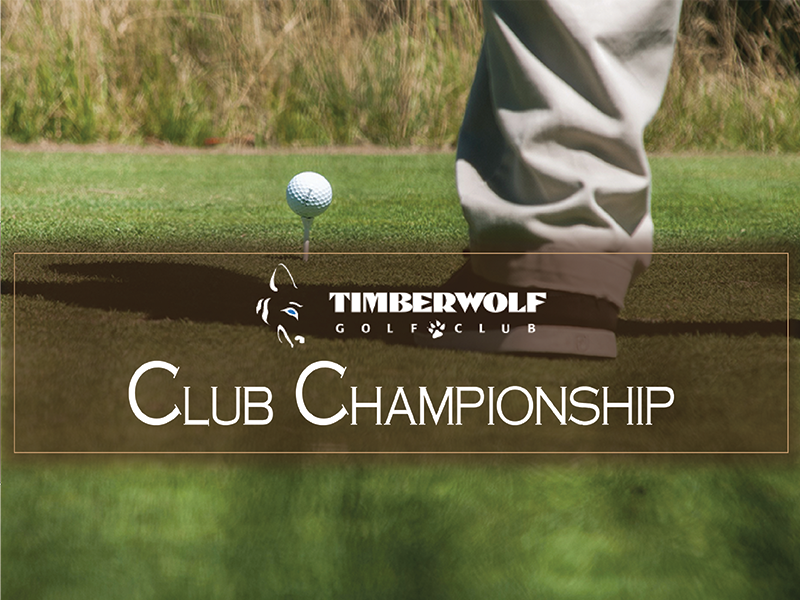 This event is open to Timberwolf members, Golf Sudbury Members and Public Players.